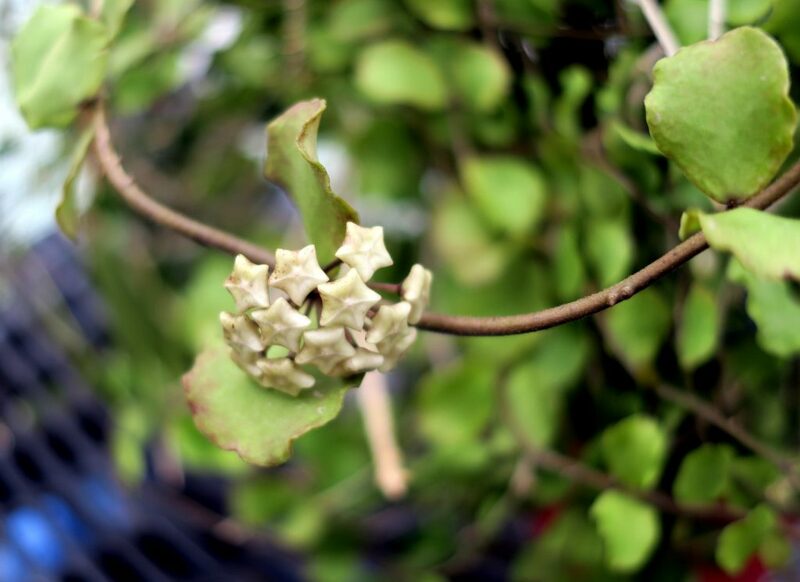 Here are a couple of photos of the buds on Hoya kanyakumariana, which is growing really well for the first time in a couple of years, because I put it outside. It thrives in the heat and humidity of a Northeast summer. This entry was posted in Hoyas on September 8, 2016 by Doug.